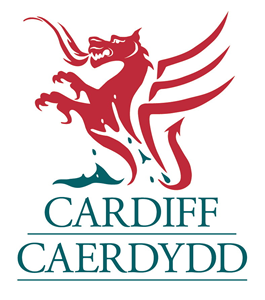 City of Cardiff Council has developed a state of the art Category 1 Alarm Receiving Centre (ARC) out of which operates the 24/7 Service team managing Telecare Cardiff, Housing Concierge & Locality Warden Services, and Security & Response services. The CCTV system includes a remote monitoring of communal areas from a centrally located control room by a qualified team. This is staffed 24 hours a day / 7 days a week. There is a real time control of cameras and monitoring, which allows an appropriate response to any anti-social behaviour. All camera footage is recorded as appropriate and available for evidence in keeping with national quality regulations. Closed circuit television cameras have become an important crime prevention and security measure. Cameras collate images which are transferred to a monitor recording device. These are available to be watched, reviewed and or/stored. The storing of images means that post incident analysis is helpful not only in investigation by law enforcement but also in maintaining the rigour of tenancy agreements on behalf of the council. The objective of the ARC is to provide a safer, more pleasant environment for all the residents of the 9 High Rise and Litchfield Court without compromising their inherent rights to privacy. 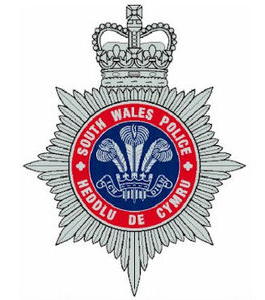 Having served 31 years within South Wales Police in a variety of roles including investigation and organised crime I was privileged to take up the role of Security manager with City of Cardiff Council in March 2016 . CCTV has been an integral part of my police service through uniform based incidents through to more serious and challenging issues. Moving to a role where the Alarm Receiving Centre(ARC) is in its infancy allows me to bring the knowledge and police experience to an environment where there is a desire to offer the ARC and its capabilities more corporately . The CCTV team recently observed males in the vicinity of one of the high rise blocks attempting to break into a stationary motor vehicle. The police were subsequently contacted by ARC staff and provided with the locations of the crime. The males were subsequently arrested a short distance away in the vicinity of another vehicle. Our mission at Cardiff ARC is to provide a 24/7 protection and response service for people and places. We combine remote and localised presence to deliver a reliable service for a safe environment. 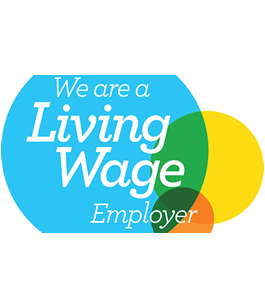 Our aim is to preserve lifestyles and businesses whilst adding to the wellbeing of the local economy. We offer a variety of services so that we can put together the package that best suits your specific needs. 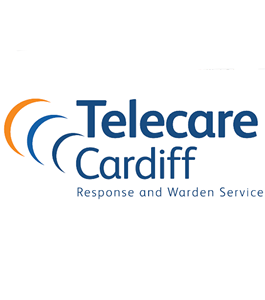 Cardiff Council has developed a state of the art Category 1 Alarm Receiving Centre (ARC) out of which operates the 24/7 Service team managing Telecare Cardiff, Housing Concierge, Locality Warden Services, and Security & Response services. The CCTV system includes remote monitoring of communal areas from a centrally located control room by a friendly qualified team. This is staffed 24 hours a day / 7 days a week. There is live control of cameras and monitoring, which allows an appropriate response to any anti-social behaviour, with all camera footage being saved as appropriate and available for evidence in keeping with national quality regulations. 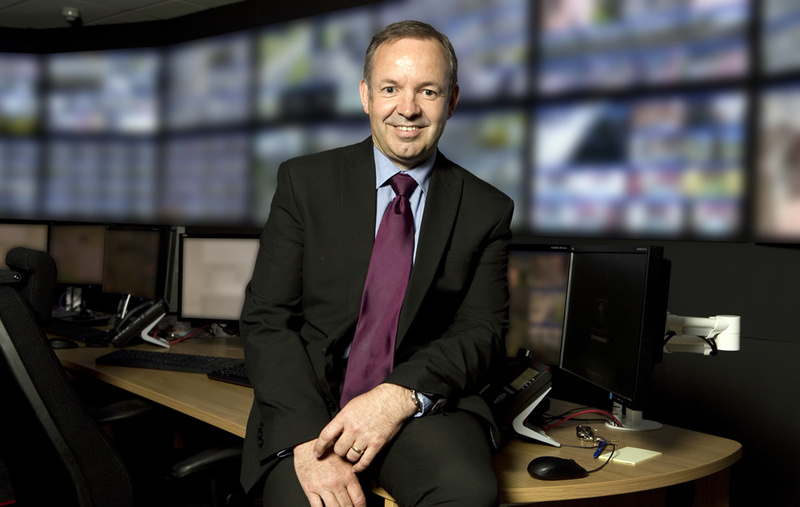 Our control room monitors hundreds of cameras around Cardiff, 24-hours a day, 365 days a year. Closed circuit television cameras have become an important crime prevention and security measure. Cameras collate images which are transferred to a monitor recording device. These are available to be watched, reviewed and or/stored. Our ARC is a trusted provider of key-holding services. Our highly trained and SIA licensed officers are on-call 24 hours a day, 365 days a year to attend to your premises in case of an emergency. The ARC’s dedicated response officers can retrieve keys from a secure location. This leaves you safe in the knowledge that someone can always attend to you no matter what the circumstances. When it comes to protecting your building, staff and members of the public, you can’t put a price on security—or on the peace of mind that comes from knowing you’ve got the best people looking out for you. The ARC’s locality wardens provides 24-hour, 365 days a year cover to our customers. If a situation or alarm were to arise at your building or business, the control team would dispatch a trained SIA officer to ensure a fast, and immediate response. The ARC can provide superior levels of control over who has access to your building, enabling you to electronically restrict comings and goings. The security team is at hand to ensure you and your families are safe and secure. Access control provides increased personal security, but can also monitor timekeeping and attendance records. We offer a wide range of high quality intruder and fire alarms to suit your budget and your premises, keeping the general public and workplace safe. Our systems are designed specifically for you and can meet the requirements of insurance companies. 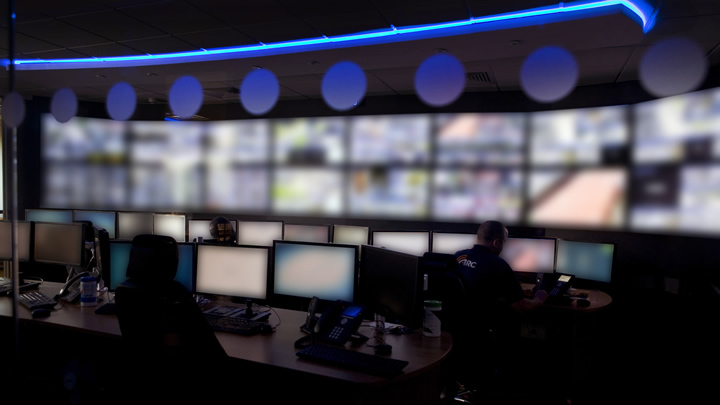 Our dedicated Centre provides CCTV, security, fire, and environment alarm services. We offer you complete peace of mind when it comes to your visitors, employees, assets and property. The ARC team is trusted, impartial and always there. To get more information, or to arrange a visit to price up services, please get in touch. Please detail any other instances where you have found CCTV or the CCTV Control Room (ARC) of assistance.